Michelle Alexander is the brave author who so carefully authored this work. I believe she had in mind as her audience all Americans, despite their ethnic affiliation to prove that many of the things we’ve heard for years relating to institutional racism targeted at African-Americans are not just hearsay, but true and needs to be addressed. She specifically addresses what she calls a new caste system, yet it is an underclass. The underclass that she speaks of legally discriminates against its caste members in the areas of housing, voting, career choice, and job security. These are all of the basic things needed to survive as a naturally productive citizen. Those who abide in this caste system find it challenging to break the negative cycles when not given other opportunities. 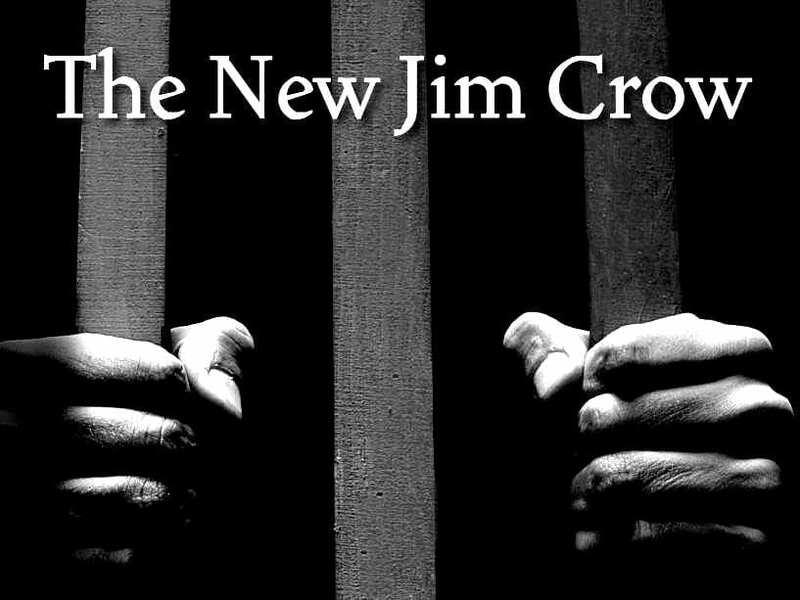 The parameters set around those who live in “The New Jim Crow” system are very similar to those set during the Jim Crow period in America. The caste system disproportionately affects African-American Men. Alexander goes into detail on how the “War on Drugs” was specifically set up to fill prisons with African-American males and thus assign them to the new caste system for the rest of their lives.